Having studied Science in University College Dublin at undergraduate level, David specialised in biochemistry, completing his thesis and obtaining an honours degree in 2008. 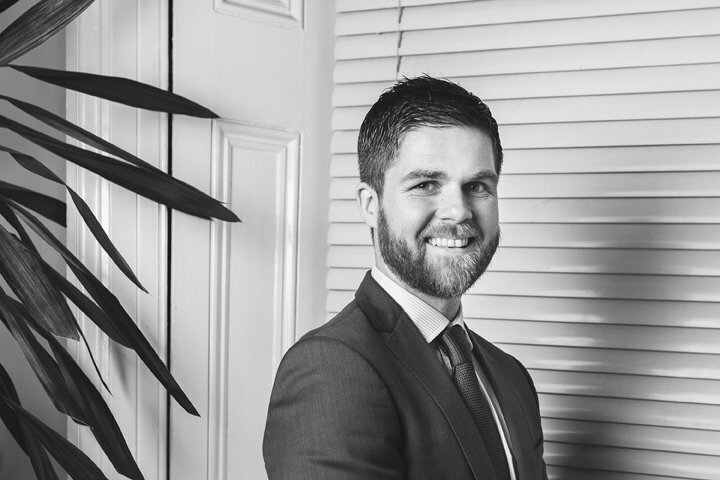 David worked in both the pharmaceutical and technology sectors before transitioning to law, obtaining a Post Graduate Diploma in Law from the Dublin Institute of Technology, and qualifications in both Intellectual Property, and IT Law from the Law Society of Ireland. David joined the firm in 2011, was called to the Roll of Solicitors in December 2014 and became an Equity Partner in January 2016. Commercial & Residential Property transactions.